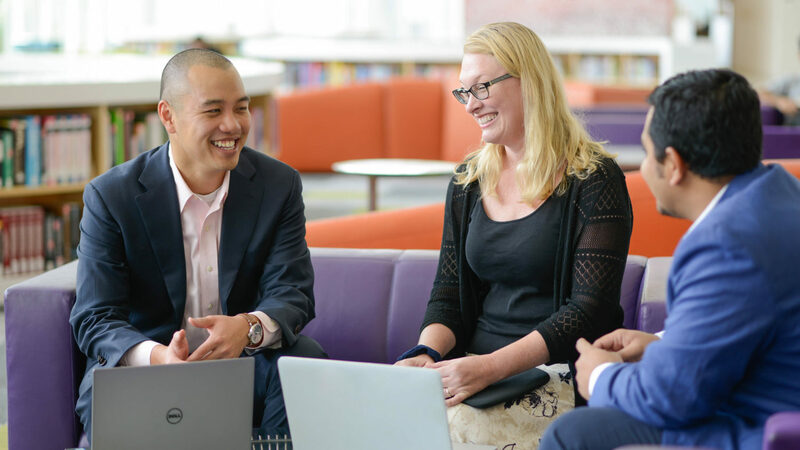 We're an academic initiative that unites students, faculty and industry leaders with a shared vision: to use business as a driver for positive change. 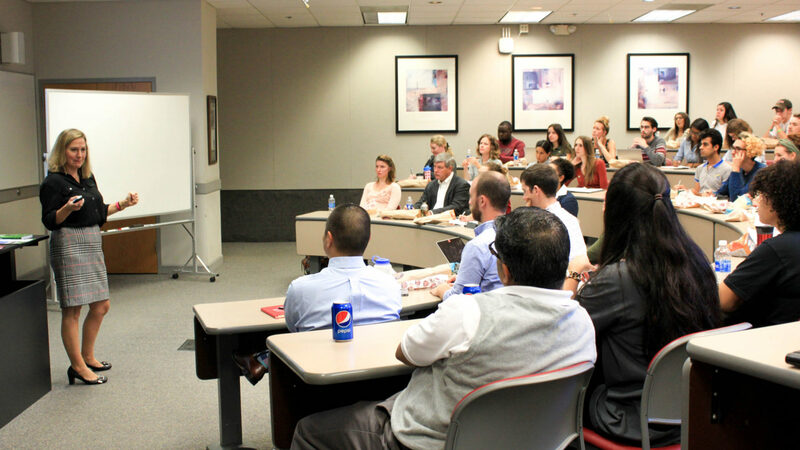 Join us for the final presentations of the Spring 2019 B Corp Clinic, a program designed to connect students to purpose-driven companies to help them improve their impact. 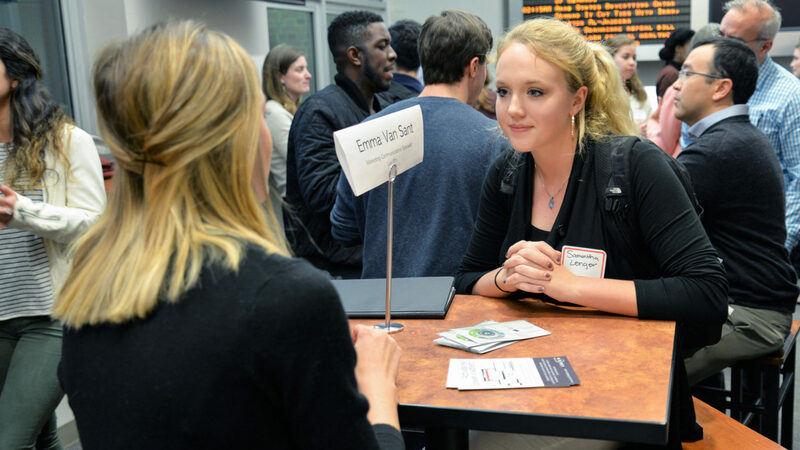 This spring, students from NC State, Duke, SKEMA and Wake Forest have been working with Counter Culture Coffee, HQ Raleigh, NARA collective, Project Shift, and SunSense Solar. We prepare students to become the sustainability leaders of tomorrow. 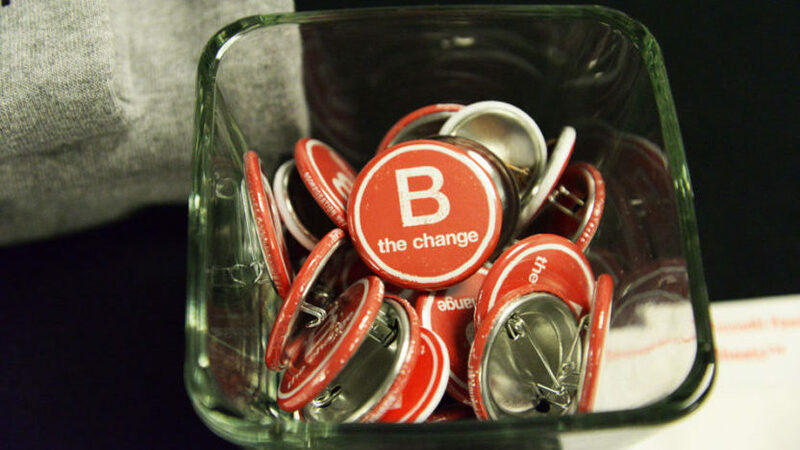 Explore our opportunities, including the world-renowned B Corp Clinic. We partner with real companies to put leading-edge sustainable business practices into action – and they see the benefits in the bottom line. Get updates on the latest events, opportunities and insights from the world of business sustainability.